It’s no secret that curlies are a conditioner-obsessed bunch, but the truth is that I am very much fond of my shampoos because I like to keep it clean but not too clean, with my curls. I find that my coils look and feel their best when they’ve retained a bit of their natural oils. 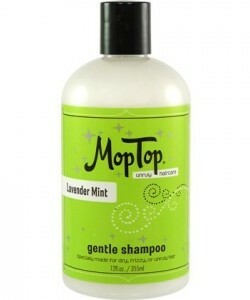 If I’m rocking a silicone-free regimen, I find that I can get away with using gentle no-poos so as not to strip my hair. But I also like to keep a good clarifying shampoo in the mix for those times when I need to get my coilies scrubbed down, squeaky clean and free of all product build up. Here’s a round up of some of my favorite cleansers. I’ve never felt a shampoo with such a silky texture. It’s like you can feel the slip in this shampoo immediately when you put it on your hands. 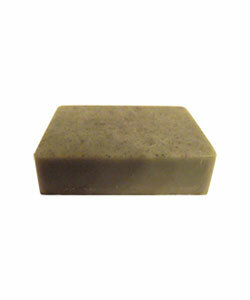 I love the super-sudsy lather that comes with this sulfate-free shampoo. Enriched with proteins and humectants, this is one of my favorites for summertime! This has been one of my favorite cleansers for years now! I love that you can easily smooth the bar on to your coils and it leaves you with a moisture-rich lather. As a frequent traveler, I also love that I can pack this in my suitcase without worrying about TSA agents getting on my case. Not to mention it lasts for a long time and is totally reasonably priced! This product made me a believer that you don’t need an actual shampoo to cleanse your curls. I love the moisture-rich lather that I can work though my curls and onto my scalp. 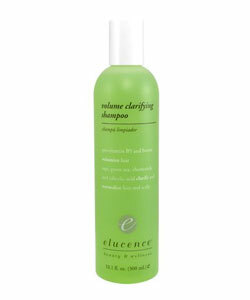 I’ve even been able to get so much slip with this cleanser that I’ve detanlged with it! 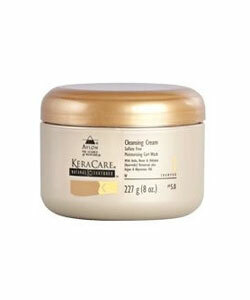 This is truly an excellent cleansing product that rids your strands of build-up without drying out your hair. There are a lot of curlies out there who break into hives just by hearing the S-word. Yes, SULFATES. The fact of the matter is that I believe that sulfates do have their time and place in a curly gal’s beauty regimen and can be an important part of keeping your hair and scalp healthy. I like shampoo to remove product build up or chlorine from swimming. What are your go-to shampoos for the summer?